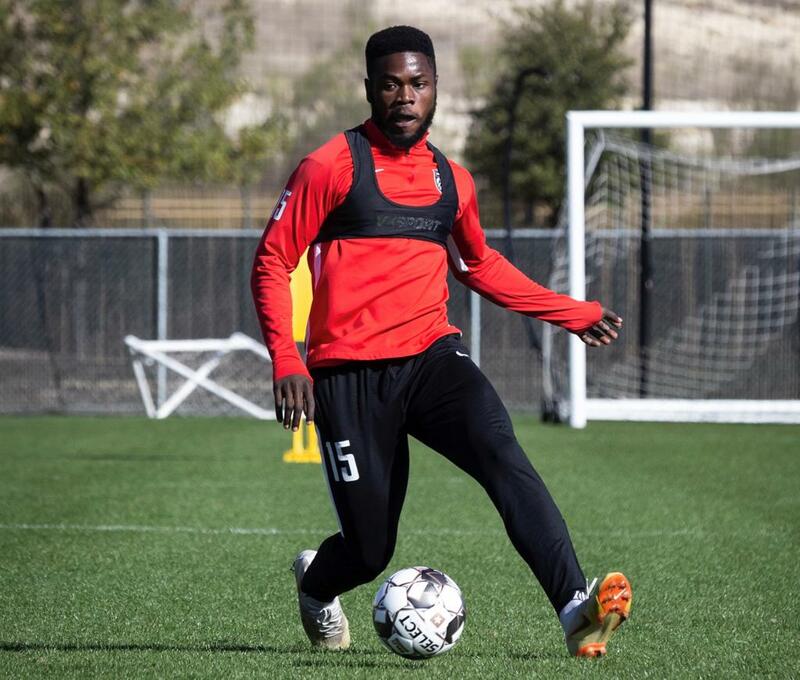 San Antonio FC signed defender Ebenezer Ackon for the 2019 USL Championship season pending league and federation clearance, the club announced today. Per club policy, terms of the contract were not disclosed. Ackon joins SAFC after playing collegiate soccer at Bowling Green State University from 2017-18. Following his college career, Ackon was drafted by the Chicago Fire in the third round (53rd overall) of the 2019 MLS SuperDraft prior to signing with SAFC for the upcoming season. Following his 2018 season with the Falcons, the 22-year-old was named to the All-MAC First Team while also being named to the All-Ohio Team. Ackon made 19 overall appearances with Bowling Green state in his career. Originally born in Ghana, Ackon began playing for Bowling Green State in 2017 after receiving eligibility from the NCAA. The rookie also attended the University of Cape Coast in his home country before moving to the United States. With the addition of Ackon, the San Antonio FC roster currently stands at 21. The defender will wear no. 15 for the club. 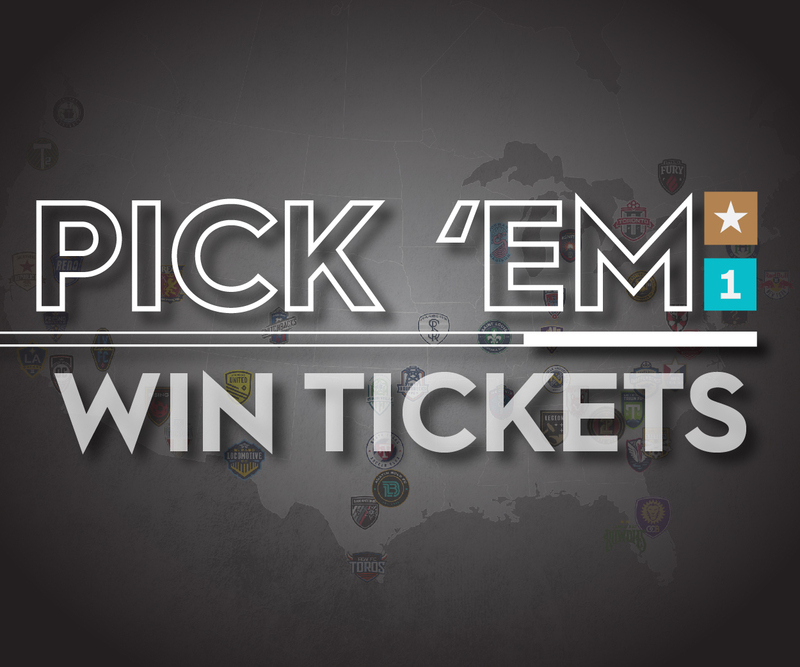 San Antonio FC is currently preparing for the upcoming USL season, and fans can purchase 2019 season tickets by calling the SAFC sales office at 210-444-5657 or by visiting SanAntonioFC.com. Supporters can also follow the club by liking San Antonio FC on Facebook, as well as following the team on Twitter (@SanAntonioFC), Instagram (@sanantoniofc) and Snapchat (SanAntonioFC).